Which one would tu like to be...? Who is your favorito! side character? If tu were in Zootopia/Zootropolis, what animal would tu be? What's your favorito! screencap of Nick? What's your favorito! 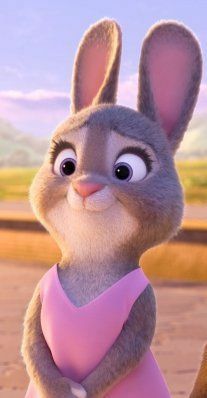 screencap of Judy? what's your favorito! scene in the movie? The rectangular box was covered with carrot wrapping paper and adorned with a large naranja bow. Even if he hadn't just handed it to her, Judy would still know whose gift she was holding. Judy: nick, tu need to learn that it takes time for crimes to happen.